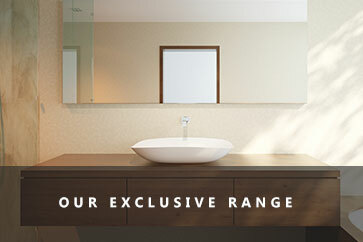 The Ultimate In Men’s Bathroom Design– What Should It Contain? 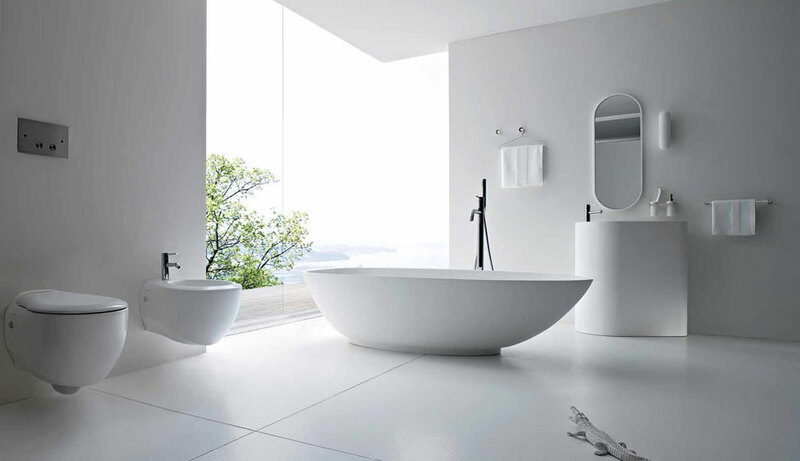 Many men prefer a minimalist bathroom with stark, masculine decor and no clutter. However there are still certain things that a chap should always have in his bathroom and we have come up with the definitive list.